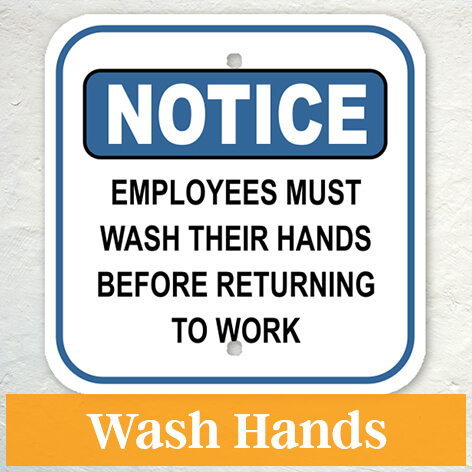 Carefully placed wall signs help businesses function smoothly and communicate with patrons effectively. 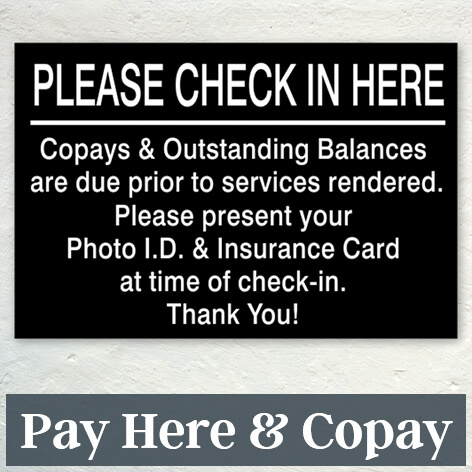 Find a sign that is tailored to the needs of your customers and guests here. 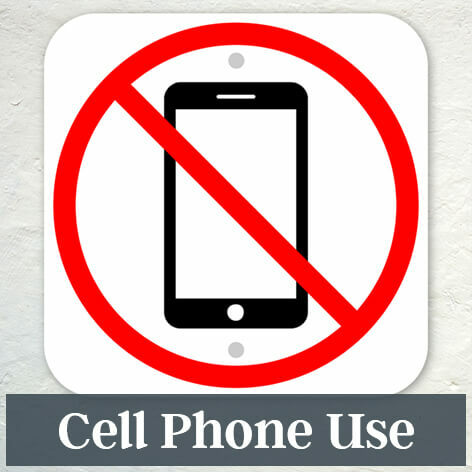 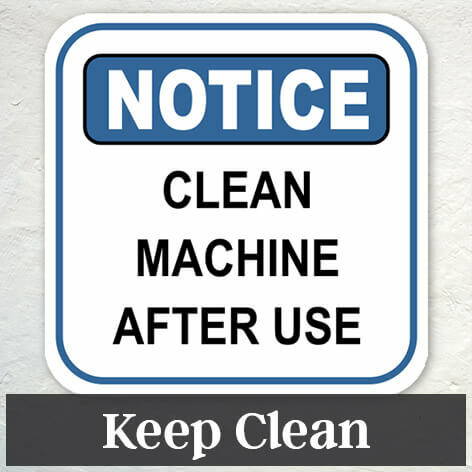 Browse our options, including signs that offer a gentle reminder to wash hands, silence cell phones or pay at the correct counter. 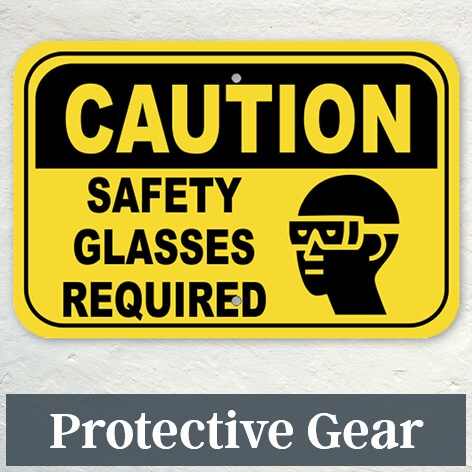 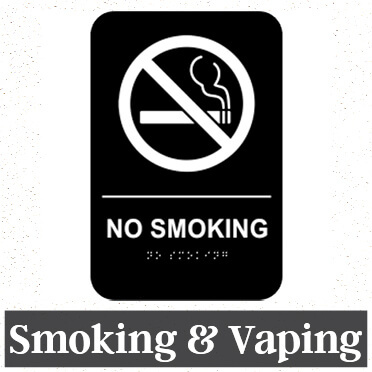 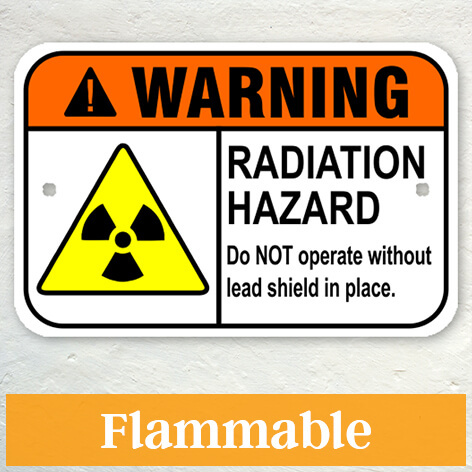 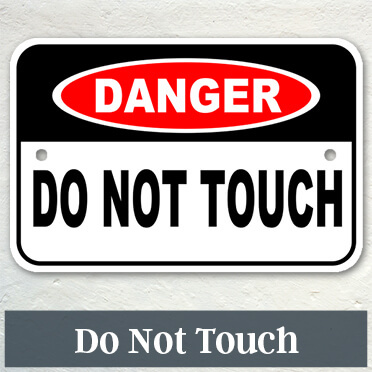 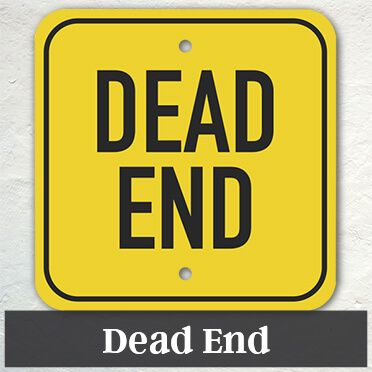 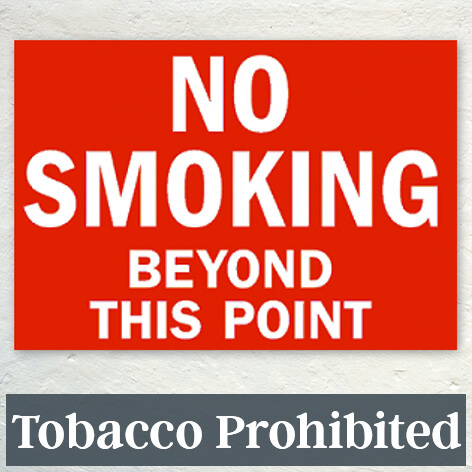 Shop our inventory of popular signs to find just the right message for your audience. 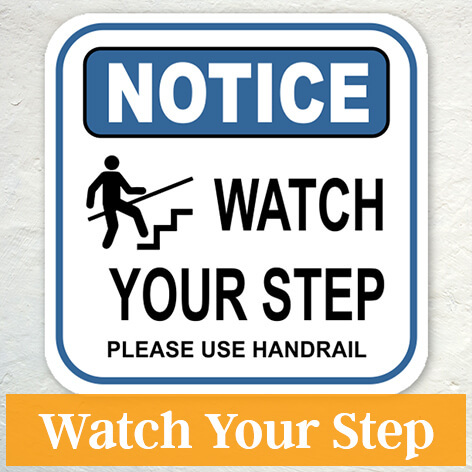 Rather than continually repeating instructions verbally, you can post concise directions or warnings where all can see. 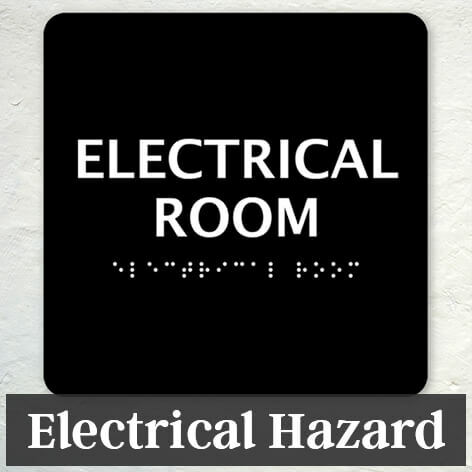 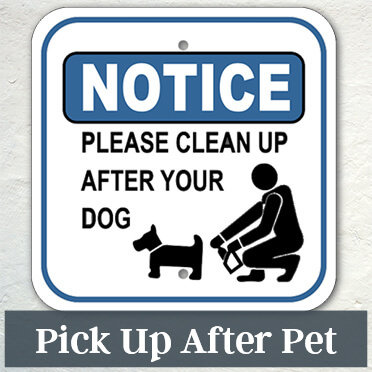 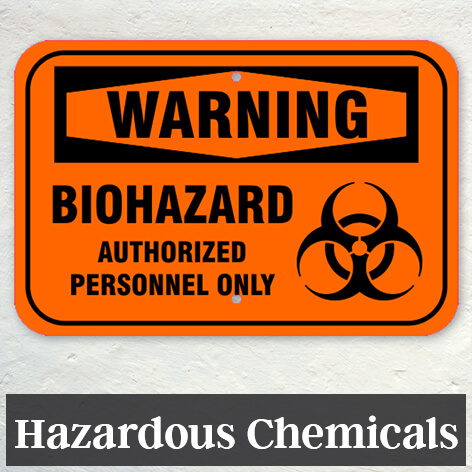 If you do not see the exact message conveyed that you are looking for, you can use one of our custom sign designs and add the text of your choice. 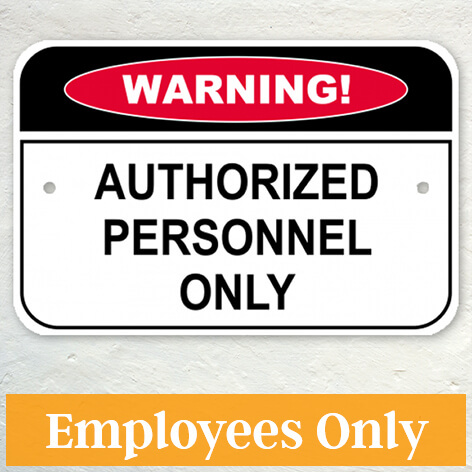 We ship most orders next business day from CustomSigns.com.